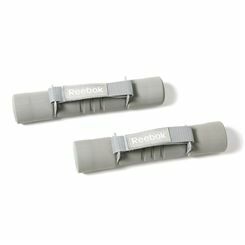 The Reebok range of dumbbells offers a stylish design with colour-coded weights. The dumbbells are designed to last and deliver the best results. They also feature foam or neoprene coating to ensure soft feel, better grip and avoid slipping during the workout. 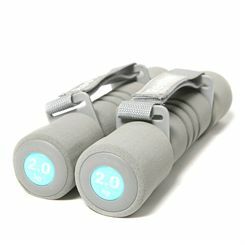 Dumbbells are great solution for those exercising at home and looking for versatile, but space-saving training tool. Sweatband offers them at amazingly low prices and with free UK delivery.